Teenage singer Yi Yangqianxi shared his vision of promoting health among young people on April 8, citing his experiences working with the World Health Organization (WHO) at the Asia and Pacific session of the UN Economic and Social Council Youth Forum. As a WHO China special envoy for health, Yi has been working with the UN health agency in China since 2017 to promote healthy lifestyles among young people. He has also been working through his fund to support disadvantaged children. Yi said in order to build a healthier society, "we need to start with our own personal actions, make healthy choices" and "we must make an effort to reach out to those who need support, including children and teenagers." Born in 2000 in central China's Hunan Province, Yi is part of the popular three-member boy band TF Boys. 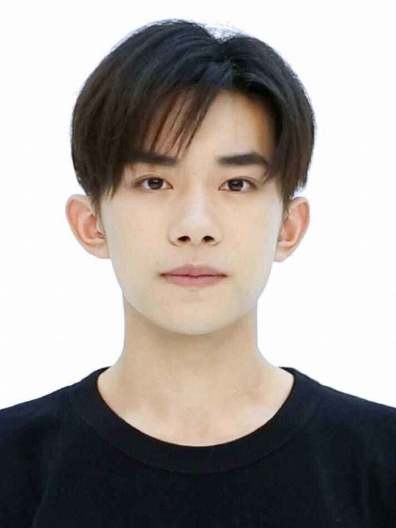 He is also an actor and is currently studying at the Central Academy of Drama in Beijing.